We have now returned from our Summer vacation, and look forward to reporting all the latest news on Azeroth on the approach to the release of the Warlords of Draenor Expansion on November 13th, where we will produce a special Release Date Podcast bulletin. 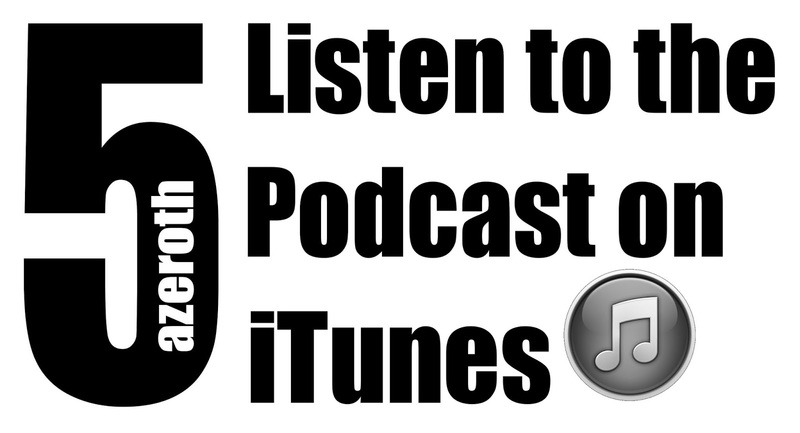 A reminder that this podcast is also available on Soundcloud, via iTunes and Stitcher. The next scheduled episode of Azeroth in 5 is Wednesday, September 10th, 2014.